“There are things that will suddenly happen, because the word of blessing has gone forth. The manifestation of your faith, you will see: sudden blessings; sudden restorations; sudden open doors. It will be like a dream,” the BLW President announced in prophetic utterances! 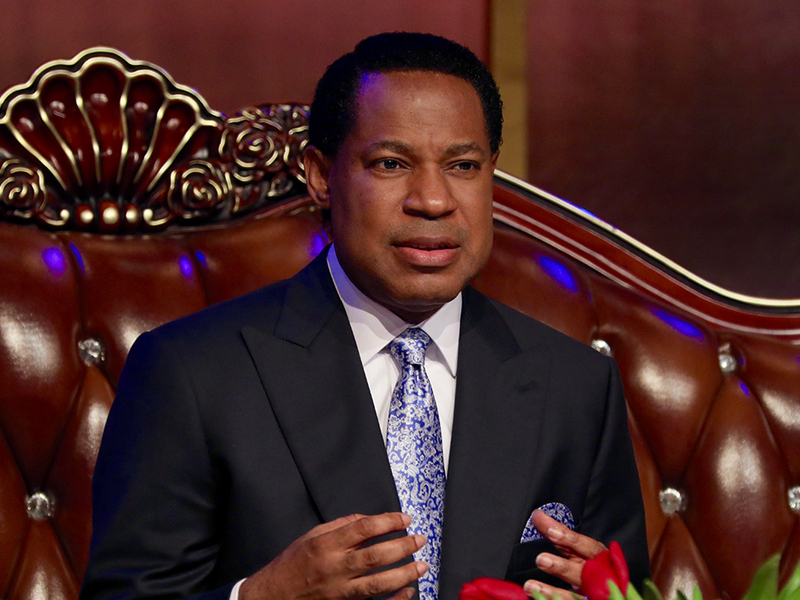 Pastor Chris instructed the brethren to pray in tongues more than ever before, joining him for special moments of prayer in the first seven days of this special month. “We’re going to pray in tongues everyday, these first seven days,” he said! Congratulations and welcome to a special ‘Month of Laughter’! What a way to kick off the second half of the Year of the Supernatural!